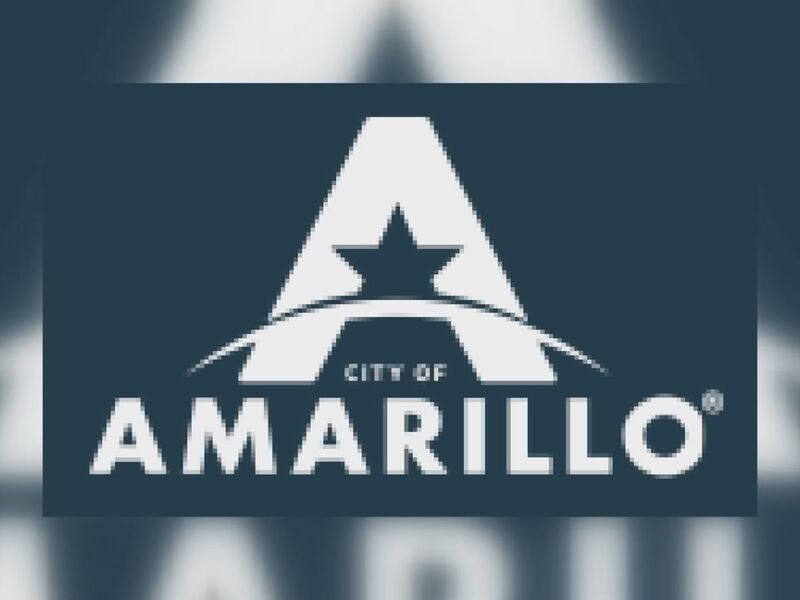 AMARILLO, TX (KFDA) - Each year, the Amarillo Business Women select a nonprofit that goes above and beyond and for 2019, the honor goes to the Amarillo Angels for their community efforts. The Amarillo Angels provide a variety of resources to support foster children and families. Vanessa Flanigan is currently fostering her first child. For the past year, Flanigan has fostered a three-year-old as the newest addition to the family. “Being a foster parent is very challenging. 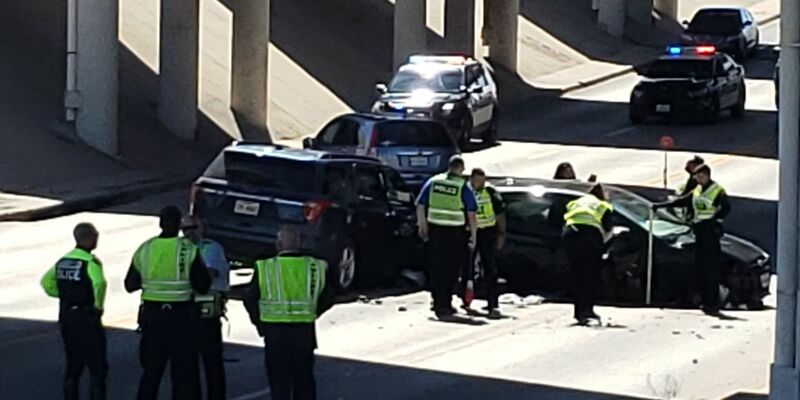 There are events that come up that you can’t plan for and it touches you in ways that you can’t plan for,” said Flanigan. Although fostering a child has its challenges, the Amarillo Angels help make it a little easier. “Definitely, it is so helpful to be able to connect with volunteers that will support you that will encourage you to continue. Because it can seem very bleak at times and have that encouragement to keep going i imagine is so helpful,” said Flanigan. 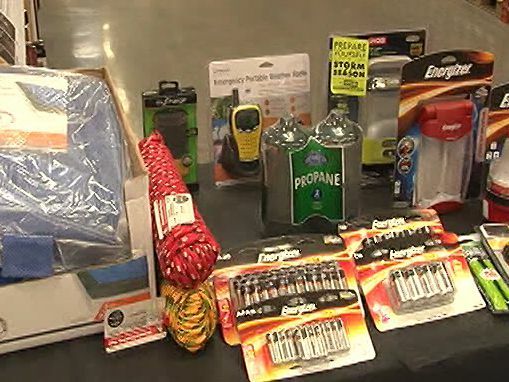 To help the Amarillo Angels support foster families, the Amarillo Business Women will provide a financial gift and will host a silent auction to raise funds in April. You can email the Amarillo Angels at info@amarilloangels.org for more information on how to contribute.